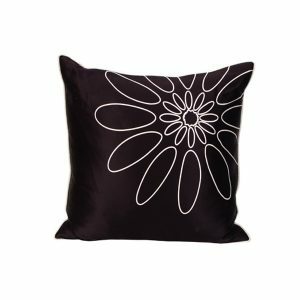 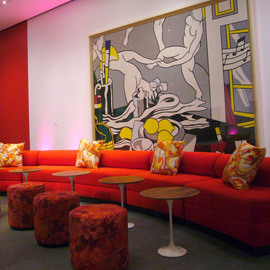 Tags: modern, contemporary, White, daisy, Black, pillow, floral. 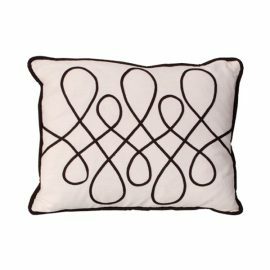 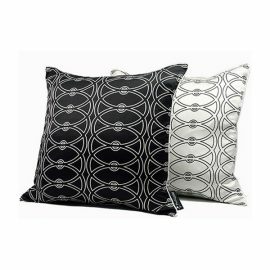 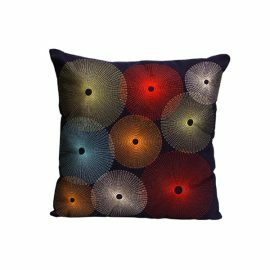 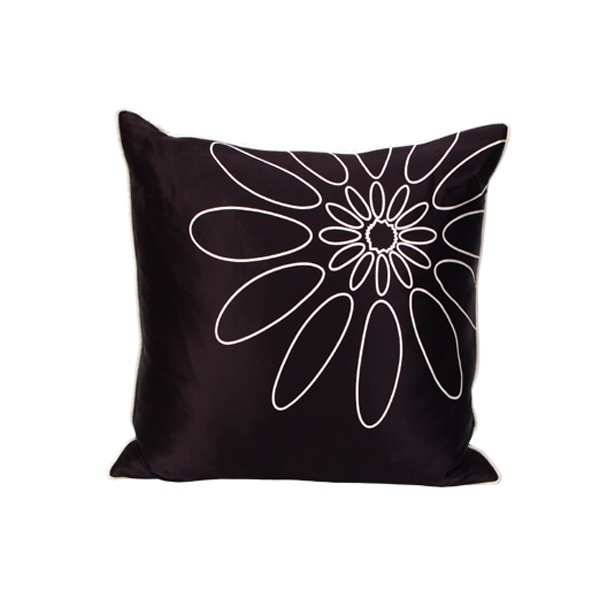 An understated neutral, the Daisy Pop Pillow is a modern pop design in black and white screen printed on silk. 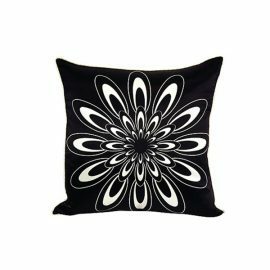 The white-on-black daisy print is subtle and attractive.